I received this off Smashwords. It's taken me a while to get back to it. 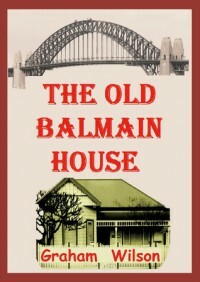 I set it aside, and then decided, once I started up again with The Old Balmain House. I couldn't put it down. The descriptions of the houses, the towns, and the people around the main characters help make the story of Sophie and her bottle a wonderful story.